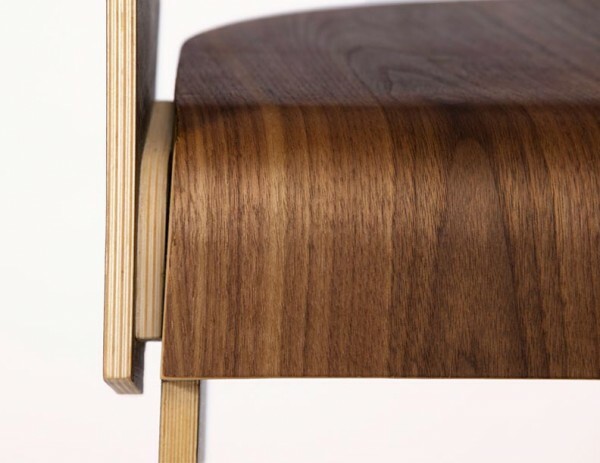 Inspired by Scandinavian simplicity, this veneer chair was created in Copenhagen, Denmark. 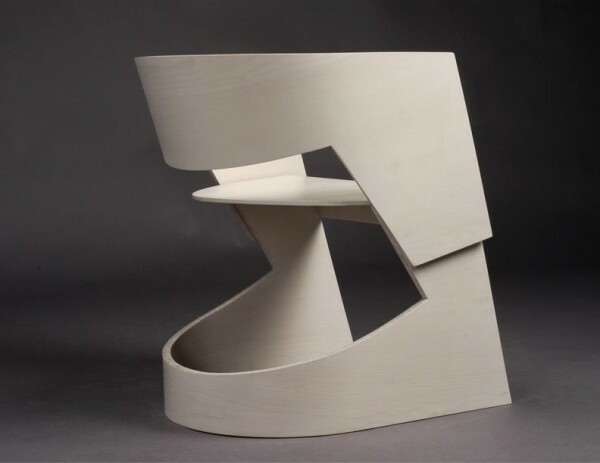 The Nina chair features interdependent elements, the contrast of both subtle and dramatic shapes, and a surprisingly comfortable cantilevered seat that curves downward to serve as the chair’s crossbar. The decision to eliminate all hardware is a result of the desire to stay true to the clean lines and basic form of this piece. 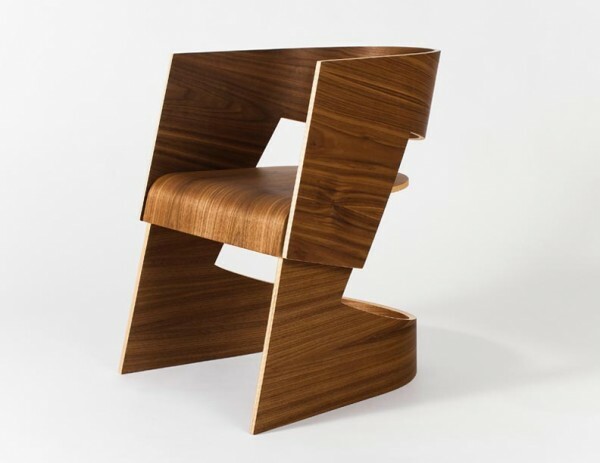 Available in maple and walnut. Prices and delivery details available on request. 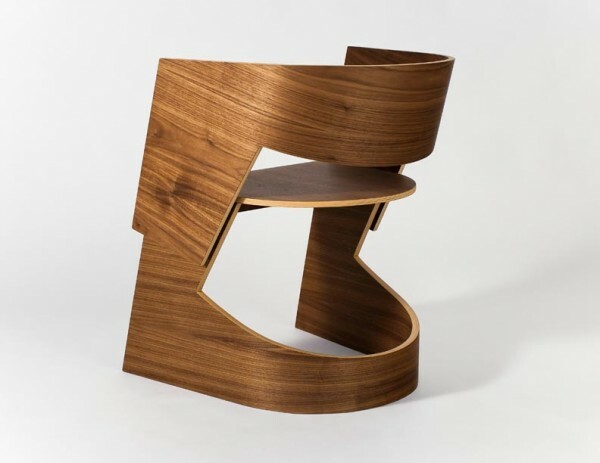 The Nina chair is made to order in Connecticut and requires 6-8 weeks for delivery.